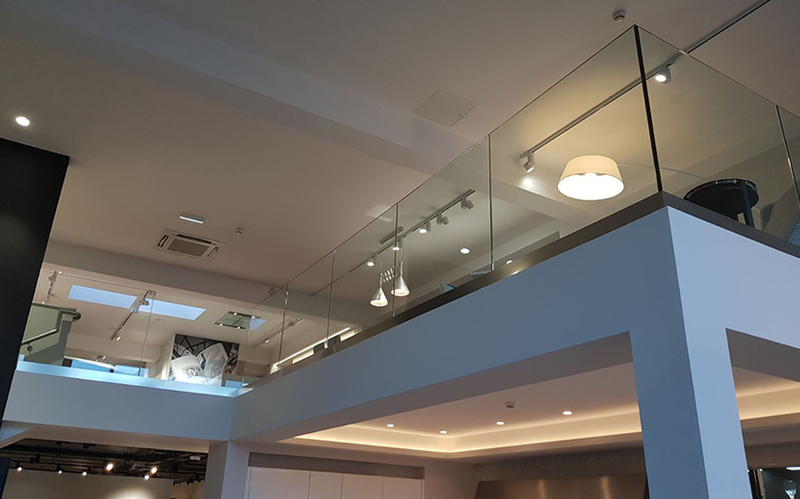 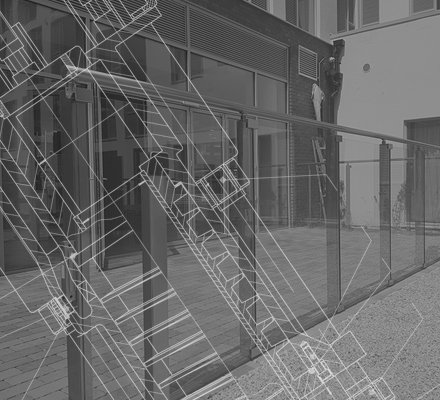 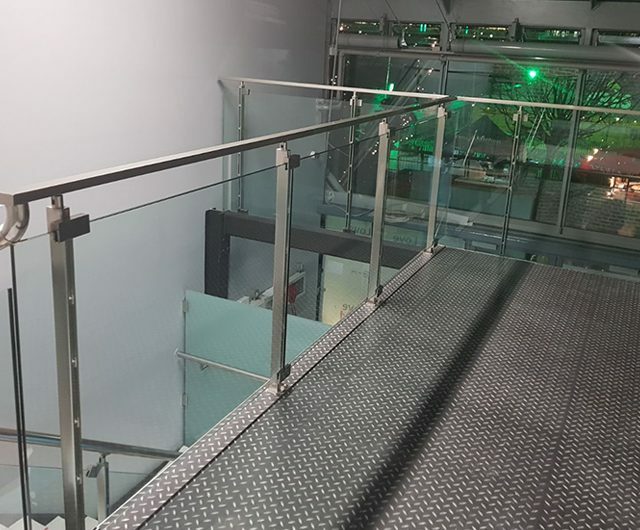 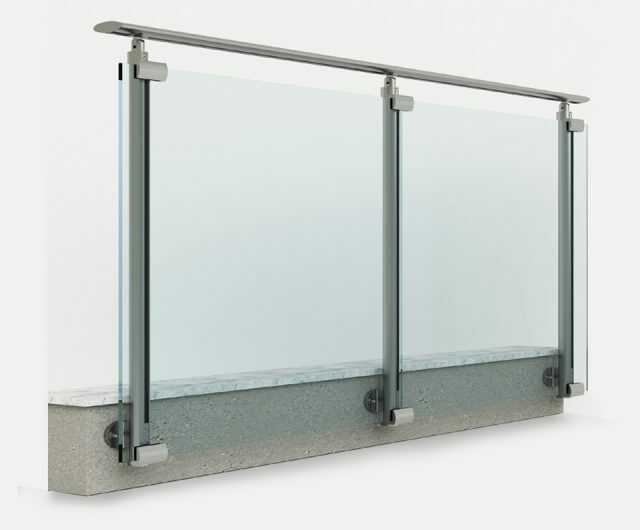 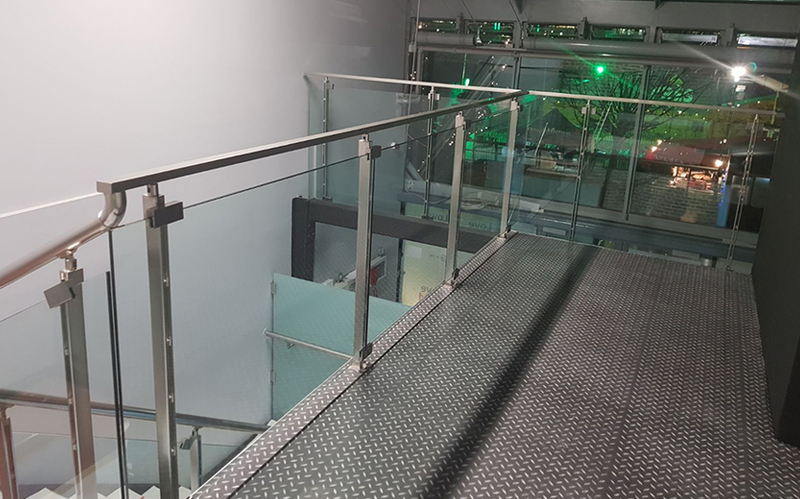 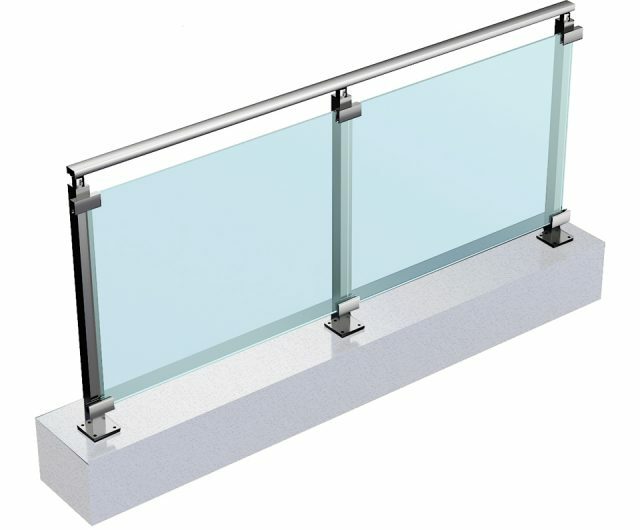 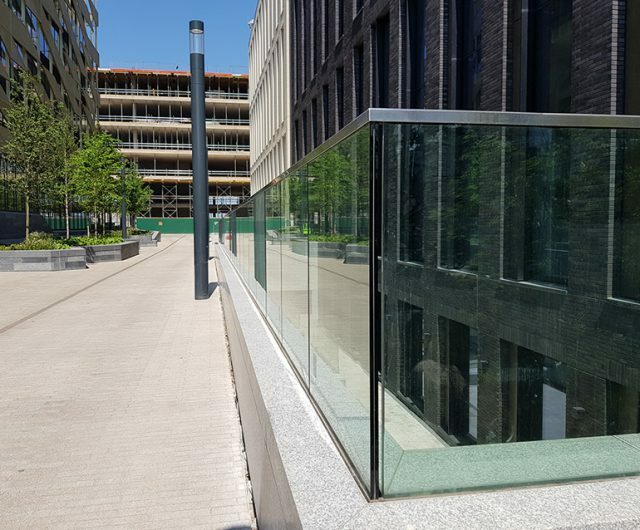 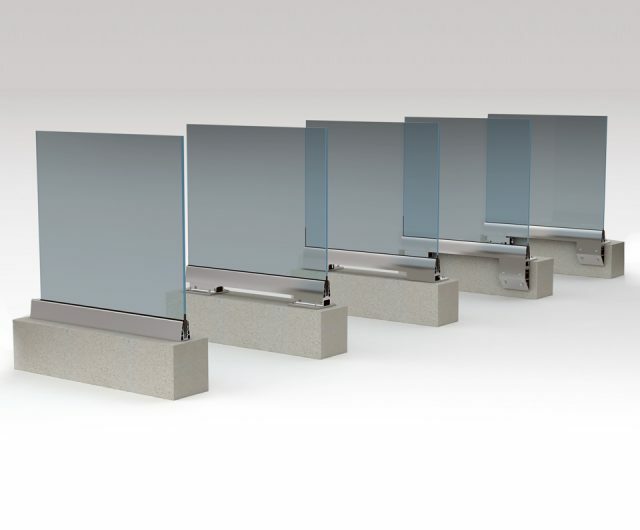 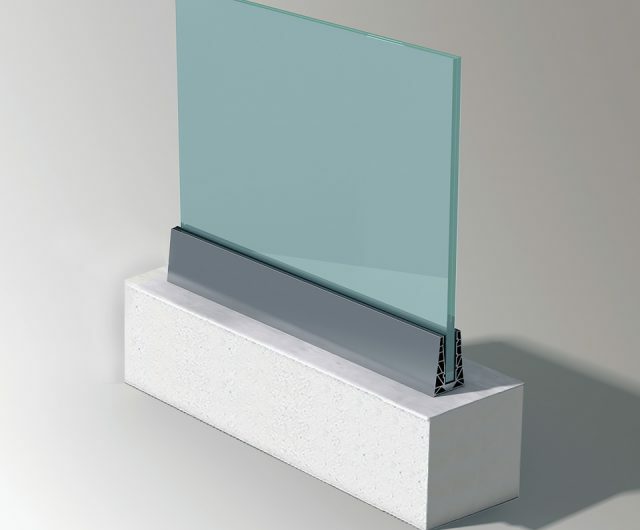 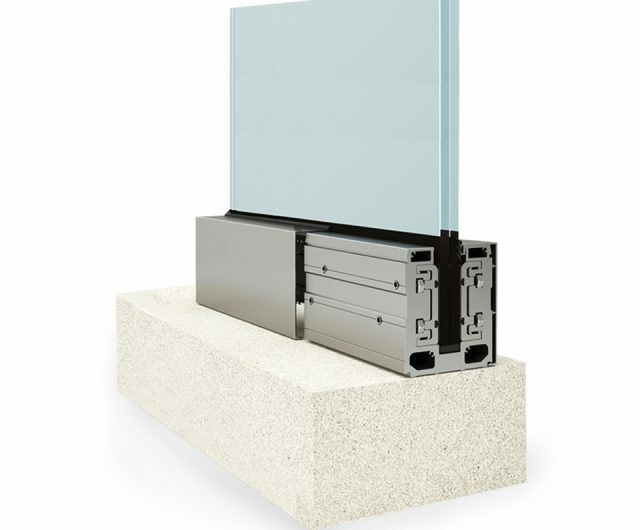 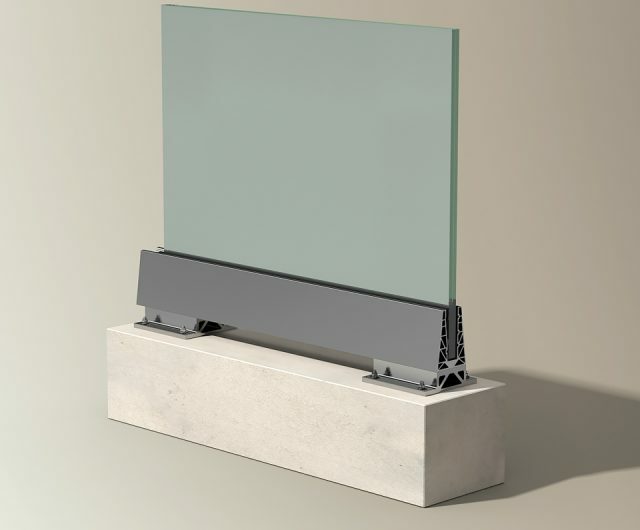 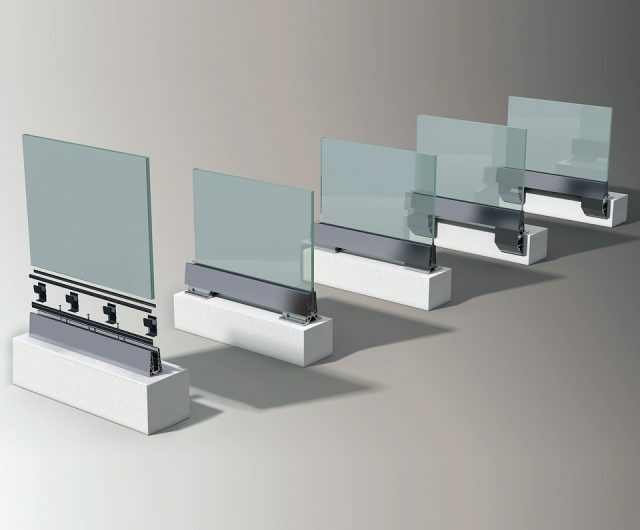 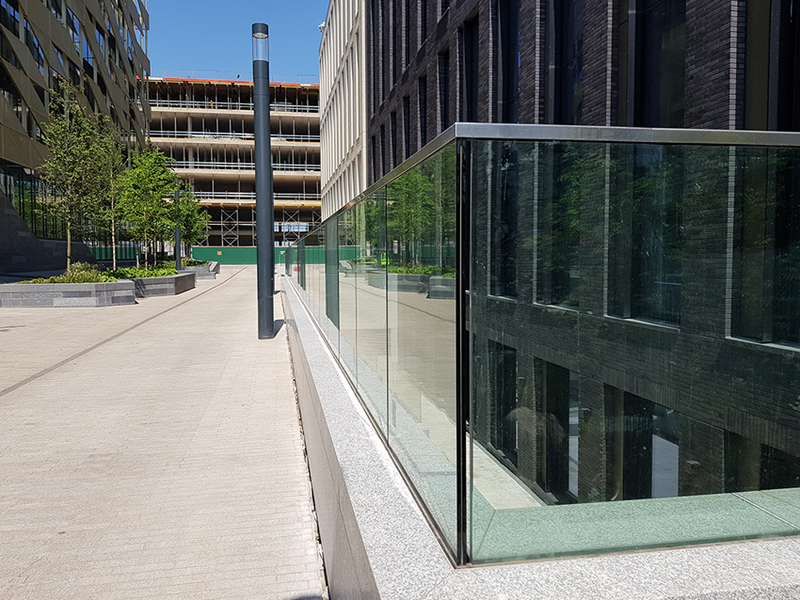 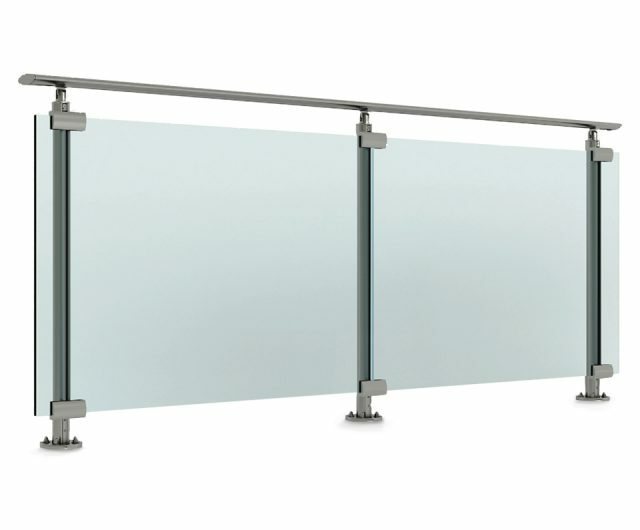 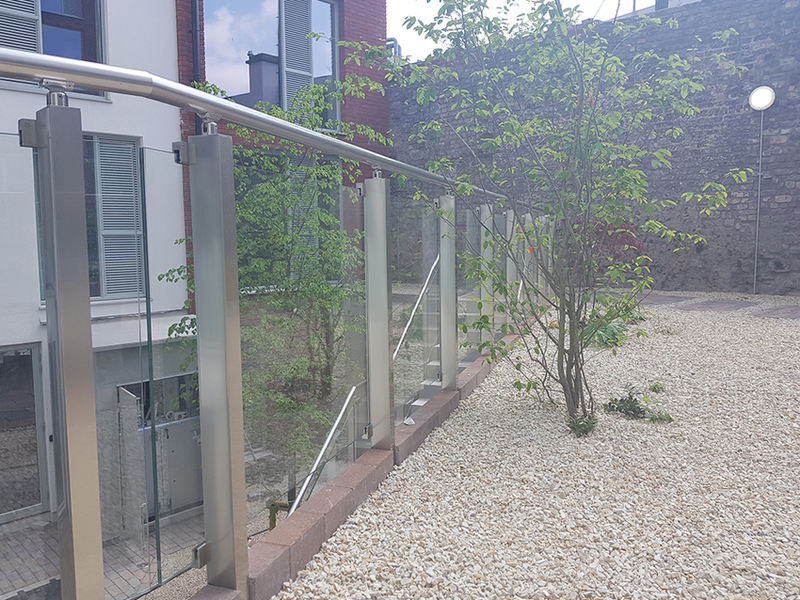 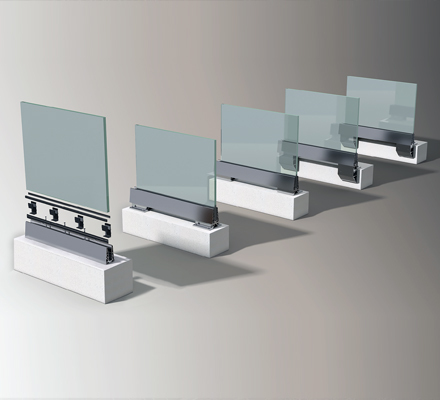 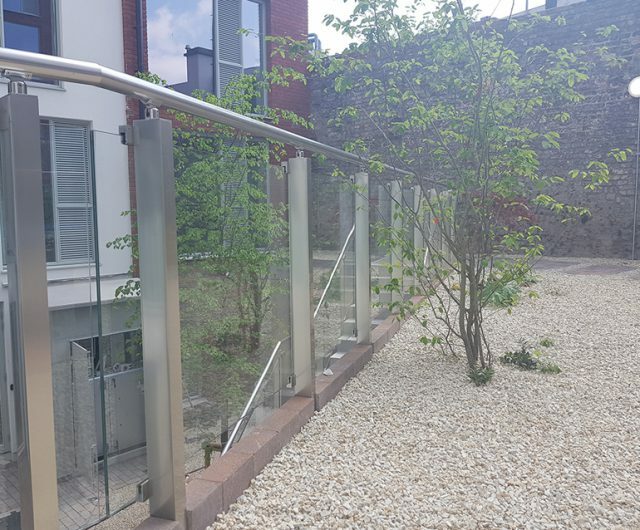 Forte Pespa provide an extensive range of Balustrade Systems, we offer frameless & framed balustrade products including handrails and canopies. 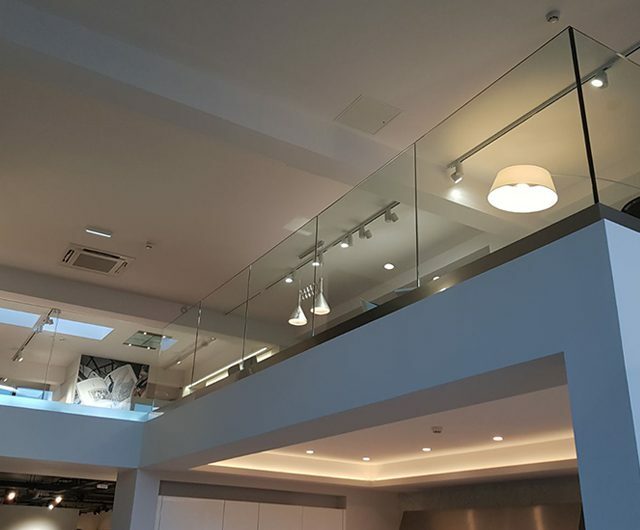 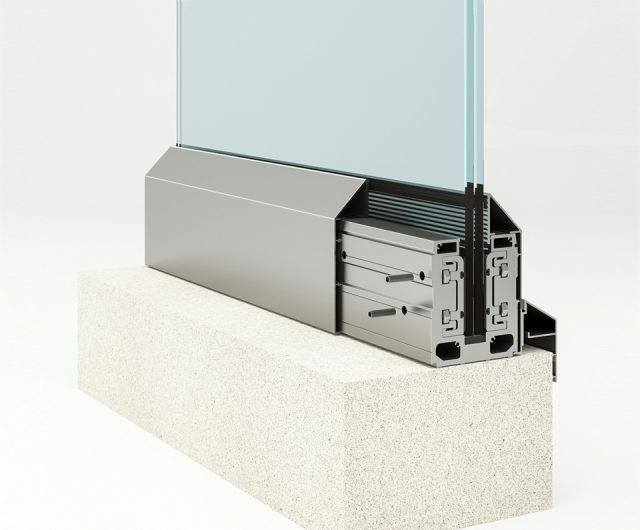 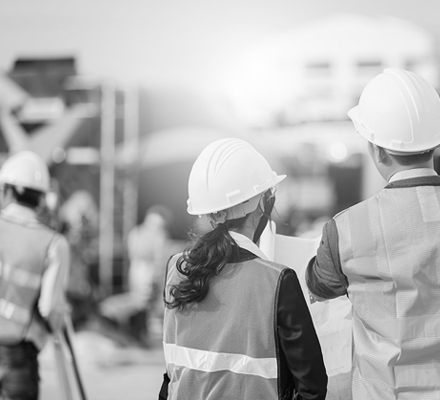 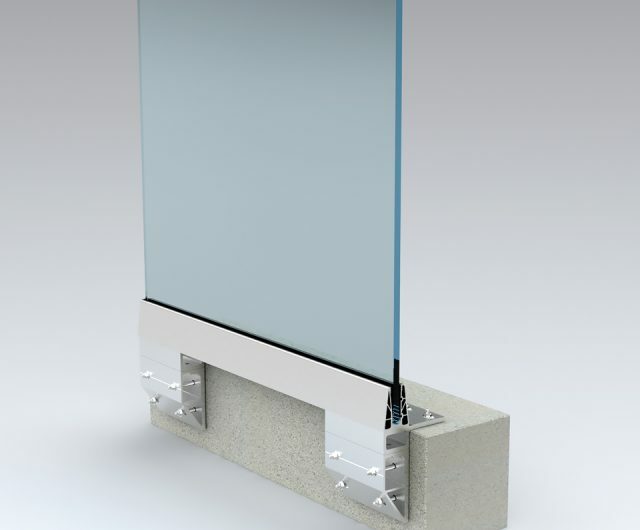 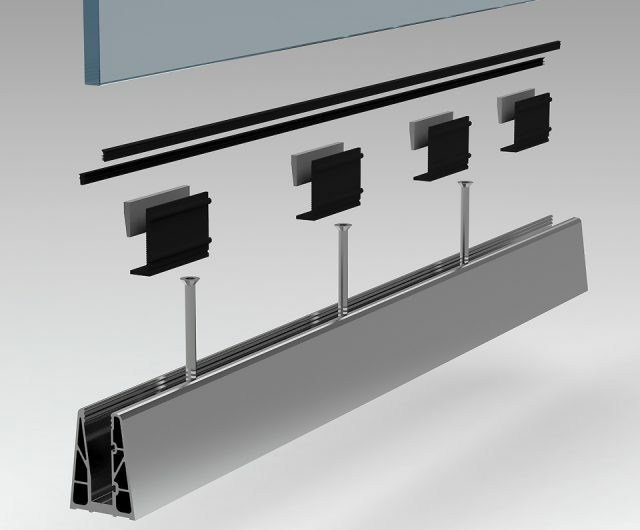 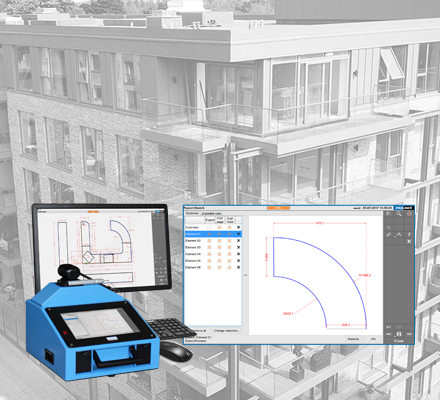 The uniqueness and compatibility of our products allows us to cater for all and every project imaginable. 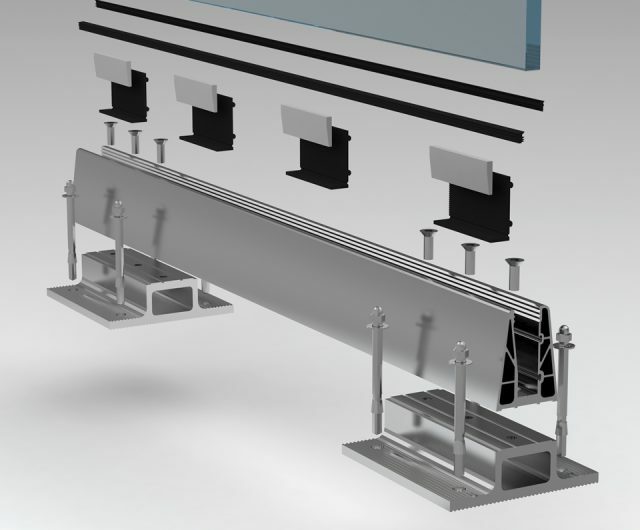 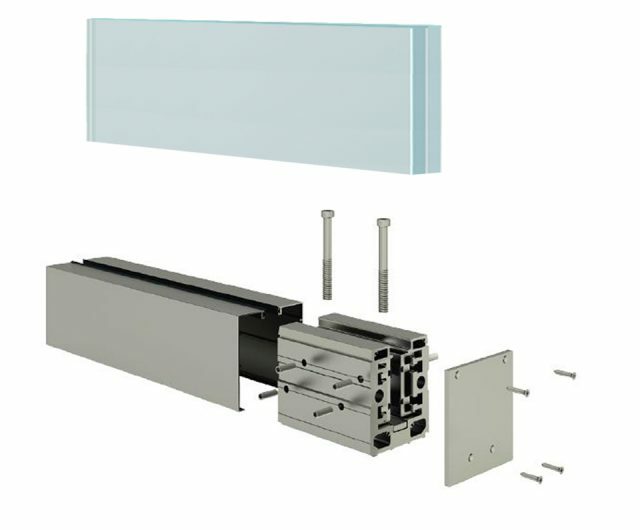 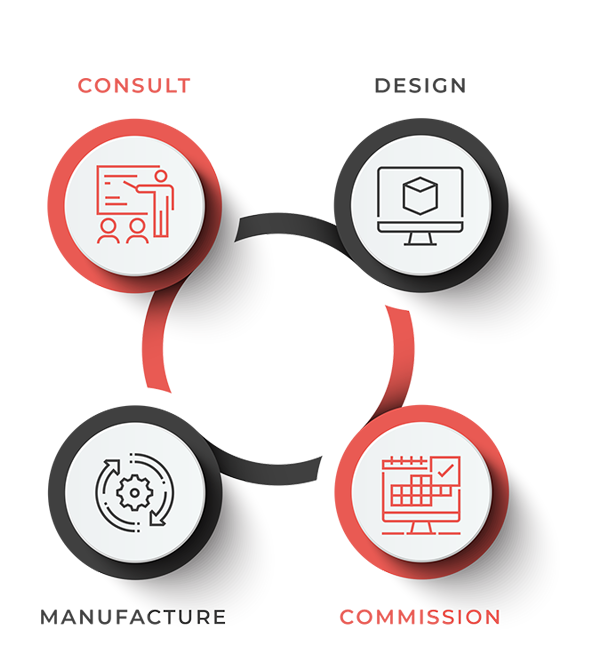 Our system have been designed with flexibility in mind. 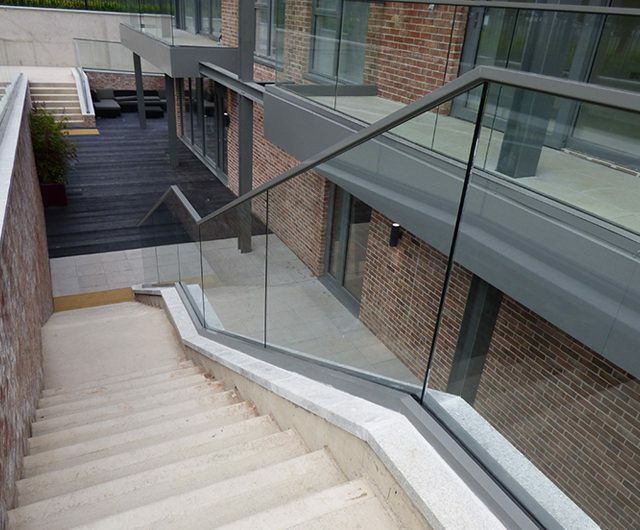 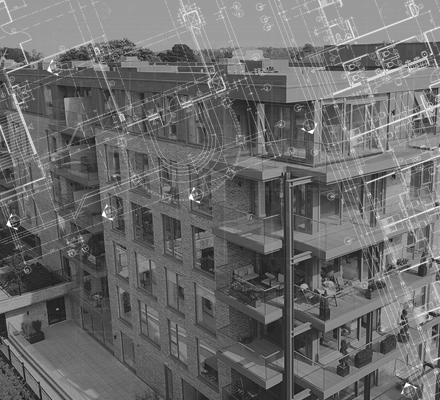 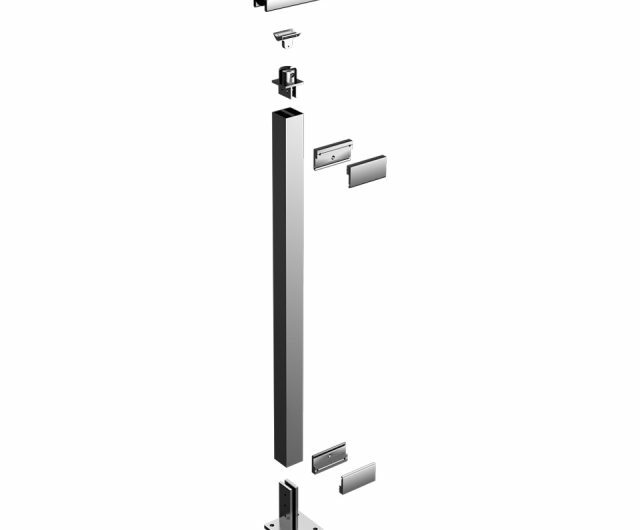 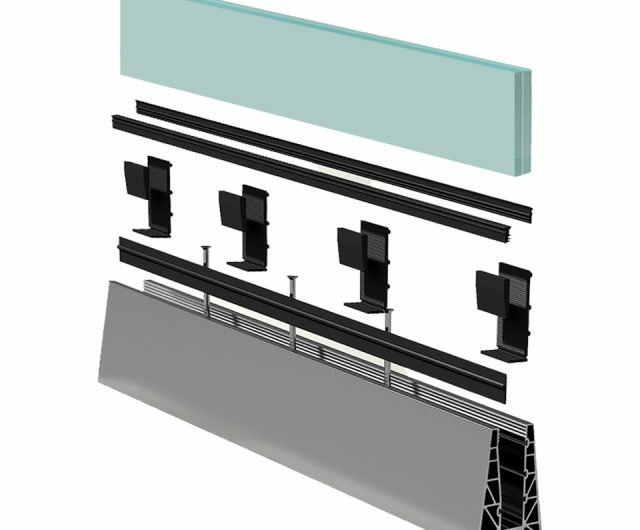 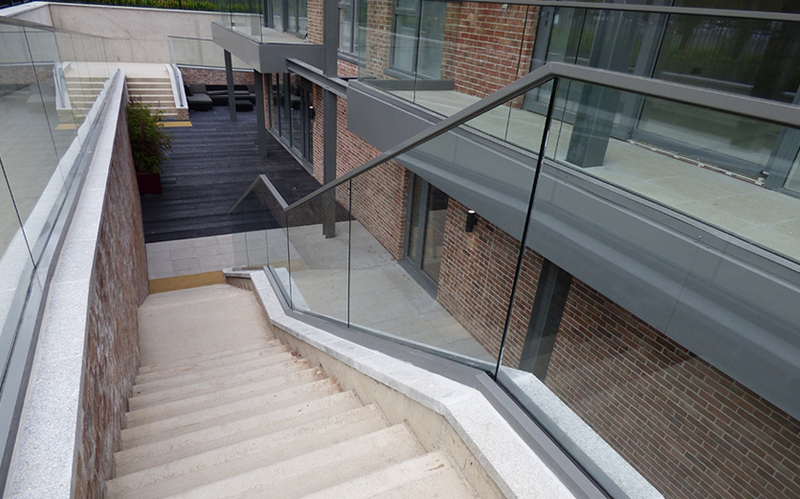 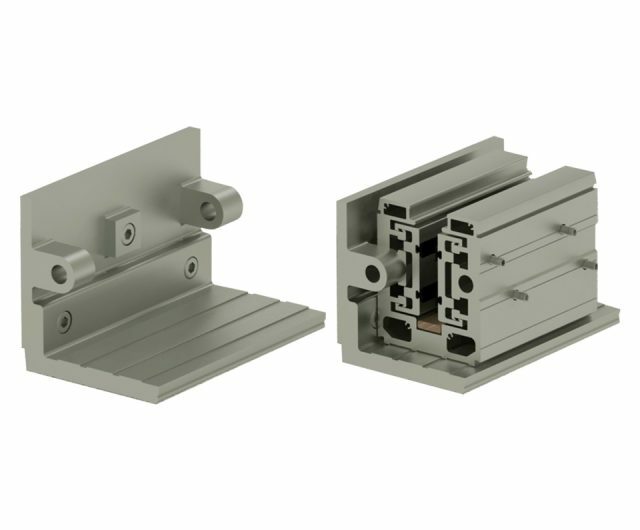 We have modular methodology at the fore front of our systems which enable vast array of designs, creating truly unique balustrades. 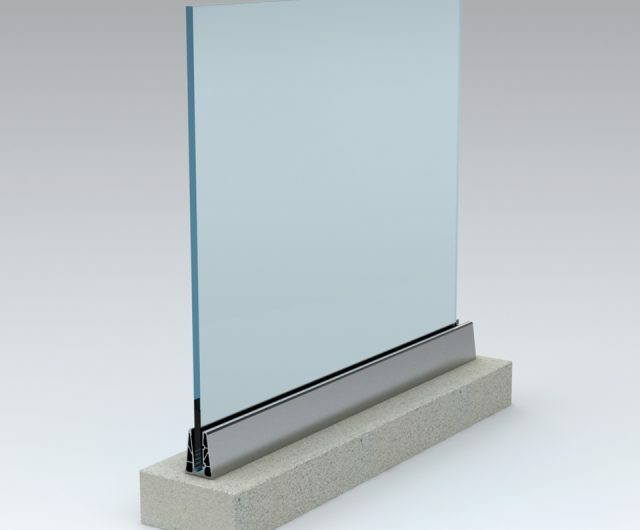 That is how, we realise the impossible. 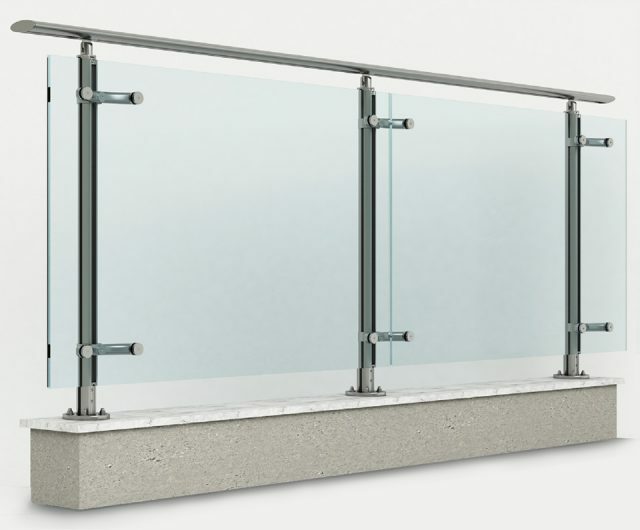 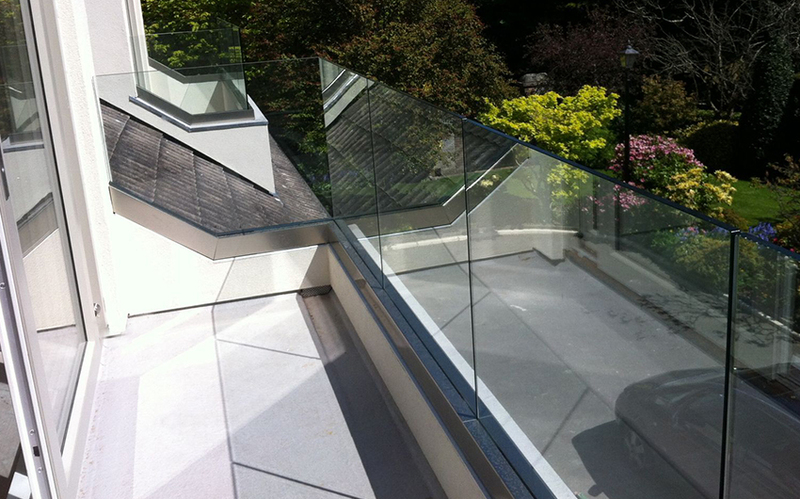 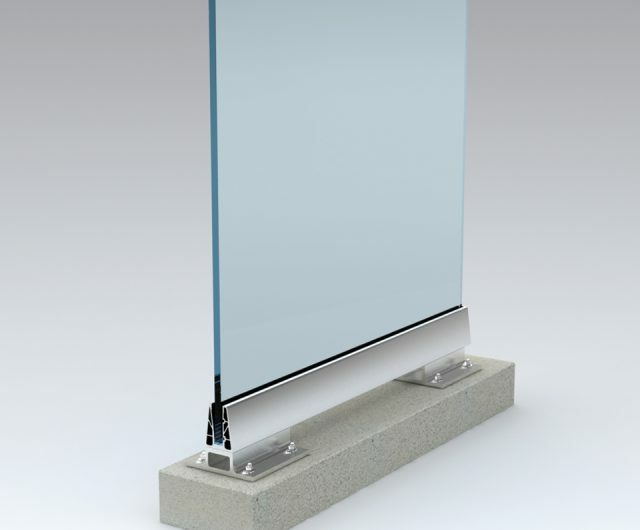 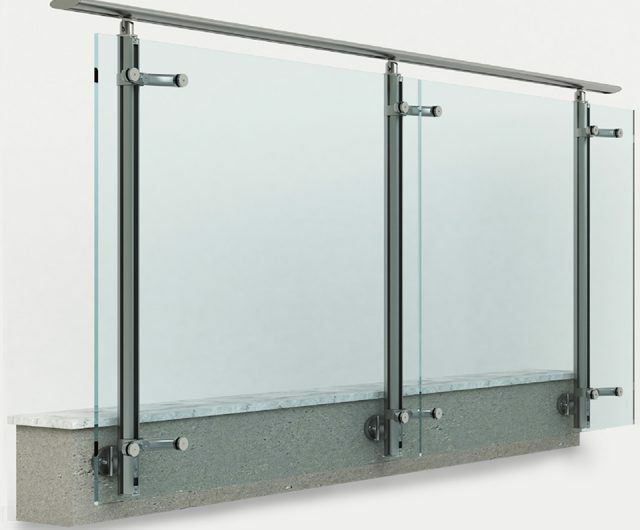 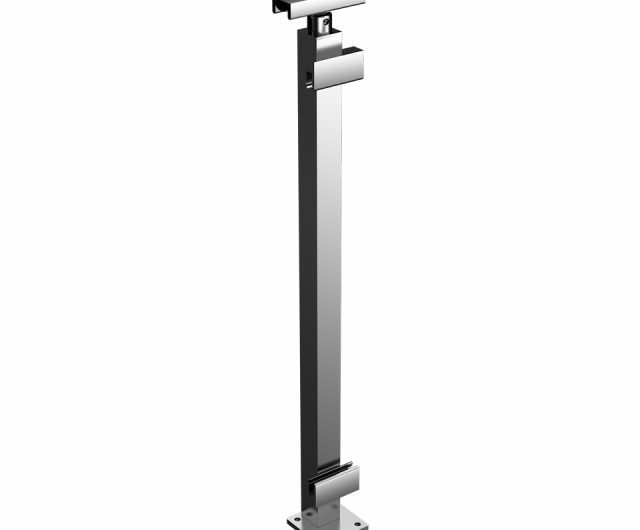 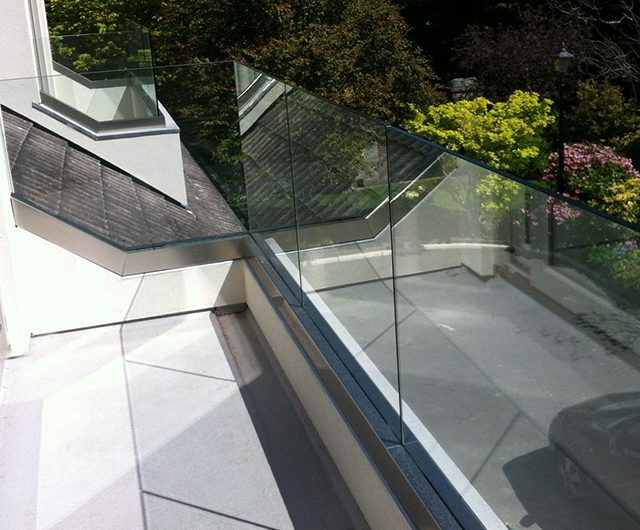 Framed, Frameless, Handrails, you name it – we have it!